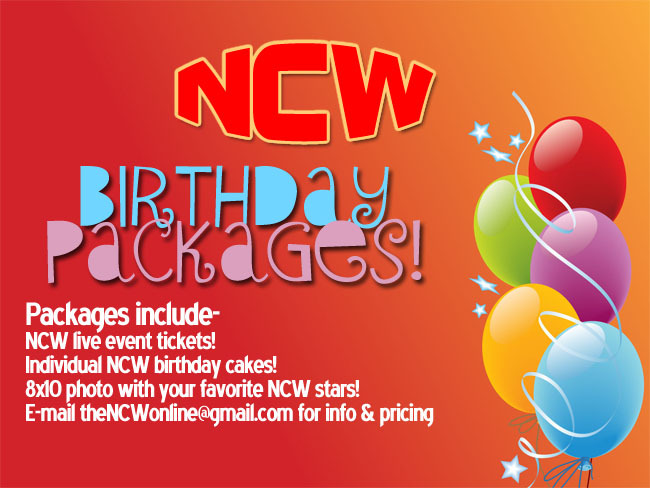 PRESS RELEASE: NCW Fights For a Cause September 30th in Bristol, RI! BRISTOL— On Saturday afternoon September 30th Northeast Championship Wrestling and the Northeast Kidney Transplant Fund for a very special benefit event as we help raise funds for Dave Soares and ‘Help Hope Live’. Proceeds will be donated to ‘Help Hope Live’ in honor of Dave to assist with uninsured transplant related expenses.